The Wax Museum at Mysore is aptly named as Melody World. 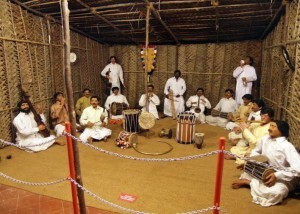 The museum fascinates visitors through its display of various musical instruments. 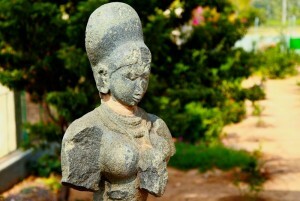 Read on to more about this local sightseeing option in Mysore. 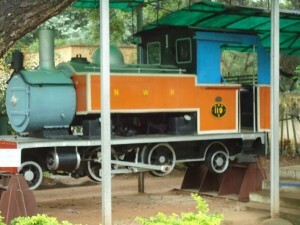 The Railway Museum of Mysore is a place where you can get a glimpse of the spectacular journey of the Indian railways spanning a period of more than 150 years. Read on to know more about the local sight in Mysore.